The day after Thanksgiving, we’re often left nursing a post-feast food coma and housing a refrigerator laden with leftovers. Piling up a plate of casseroles and topping it all with gravy sounds like a tasty plan, but our favorite way of whittling down the Tupperware tower is transforming the Thanksgiving meal into dishes like a classic leftover turkey sandwich made with mayo and all the fixings. But if you really want to make the most of your leftover Thanksgiving turkey, you need a good turkey soup recipe. From Gumbo-style turkey stew to smoky sweet potato-turkey chili, these turkey soup ideas offer big batches of comforting, crowd-feeding suppers that’ll give you a little more time to recover from the holiday—that is, before it's time to start decorating the Christmas tree. This leftover soup uses two parts of the Thanksgiving turkey: leftover meat and turkey stock made from the Thanksgiving centerpiece itself. Fill your family with its comforting mixture of fragrant broth, turkey, veggies, and tortellini. Holy hominy! Full of green chiles, tomatillos, and white hominy, this Tex-Mex soup might be our favorite leftover turkey recipe. 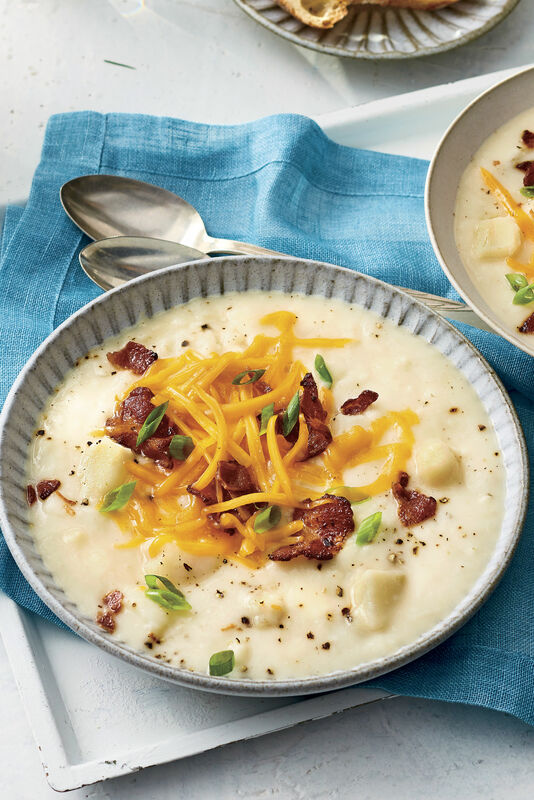 Consider dinner covered by this slow-cooker white chili. Cornmeal helps thicken the mixture and adds a hint of toasty corn flavor. It doesn't get much cozier than gumbo. Spend your post-Thanksgiving, football-watching weekend chowing down on this roasted turkey rendition. This makes homemade chili feel even more fall-worthy, if that's possible. Throw in your shredded leftover turkey in lieu of ground turkey, and see how perfectly it complements the sweet potatoes, chipotle peppers, and lima beans. There's never a bad time to throw collard greens into the mix. This leftover-inspired soup gets even more heartiness from rice and chorizo sausage. Here's a tip: add some skillet cornbread. This might be the definiton of leftover Thanksgiving soup. Fill your slow cooker with aromatic vegetables, fragrant spices, and whatever's left of your turkey (all of which you already have on hand for Thanksgiving itself), and you're done. Want something healthy and hearty after all that Thanksgiving feasting? This slow-cooker recipe has you covered. Swap in shredded leftover turkey instead of the ground turkey. Forget the bland, the boring, the day-after slump. This tortilla soup, Thanksgiving edition, transforms your turkey into a zingy, Mexican-inspired dinner. 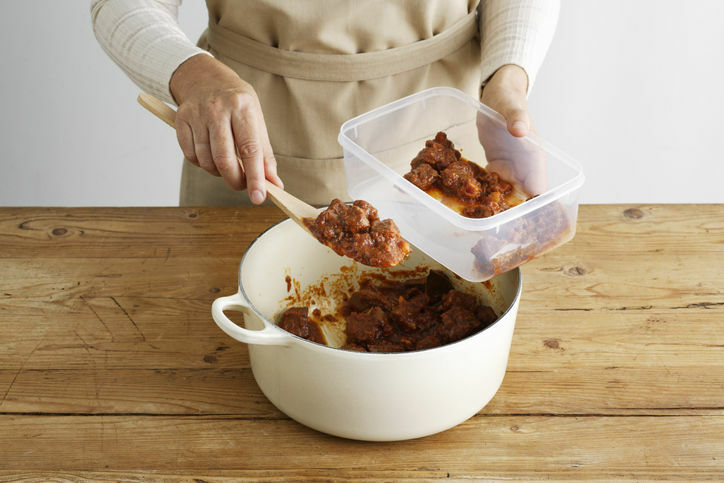 Unless you're hosting an unconventional Thanksgiving meal that features turkey meatballs, swap in your leftover turkey instead. It'll pair just as deliciously with the simple Italian-style soup recipe. Craving a comforting fall stew? This lightened-up chili is one of our most popular picks every season. 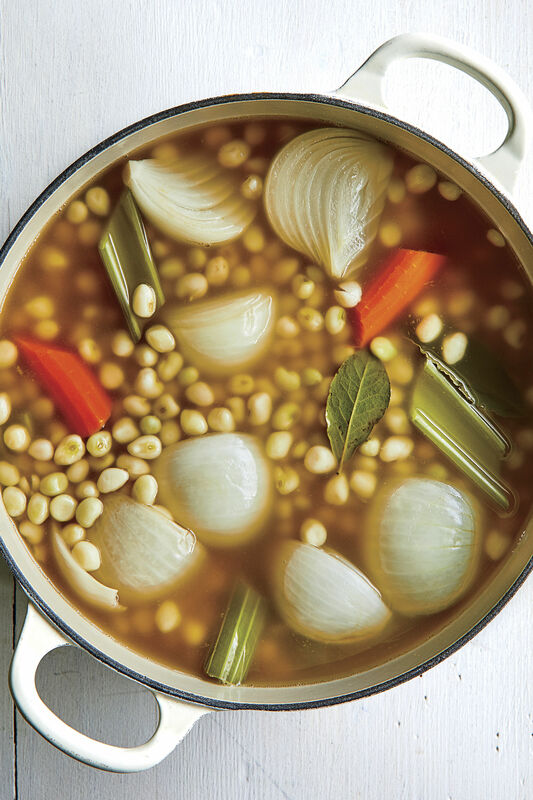 This soup is like a breath of fresh air. Brothy and lemongrass-infused, the recipe can be made heartier by serving over rice or noodles. You'll happily throw a fiesta after tasting this 30-minute soup. It's the definition of quick-fix, using leftovers, canned ingredients, and hard-working spices.